We offer subscriptions to universities, schools and other institutions through our IP-protected online reader. Click here for details. Receive four issues a year, delivered to your iPad, Kindle or computer. No eBook reader? Click here. Subscribers - download here or go straight to our Online Reader. Not a subscriber? Visit our Preview Reader. Click here to take out a print subscription and here for single print copies, delivered to your door anywhere in the world. Click to buy single copies of our most recent issues as eBooks through Amazon in the UK or USA. 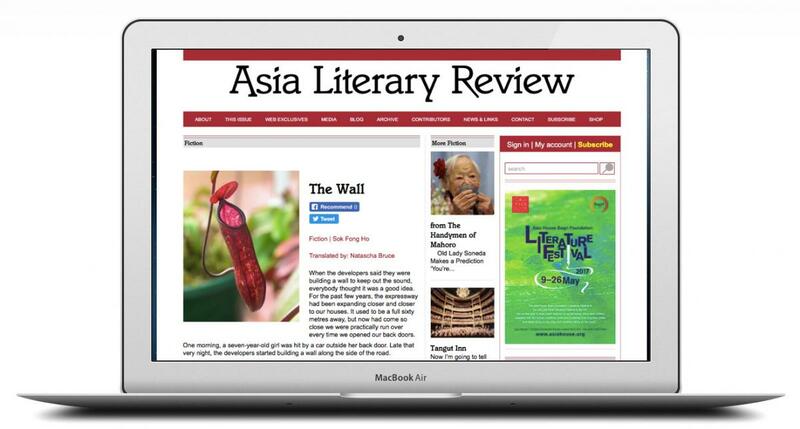 Click here to buy books by writers featured in the ALR - and support the ALR in bringing excellent writing from and about Asia to readers worldwide. We shall be sending out occasional newsletters to let readers know about forthcoming issues, ALR special events and information about topics and countries you've ticked in your profile. Click here to get regular updates and news. 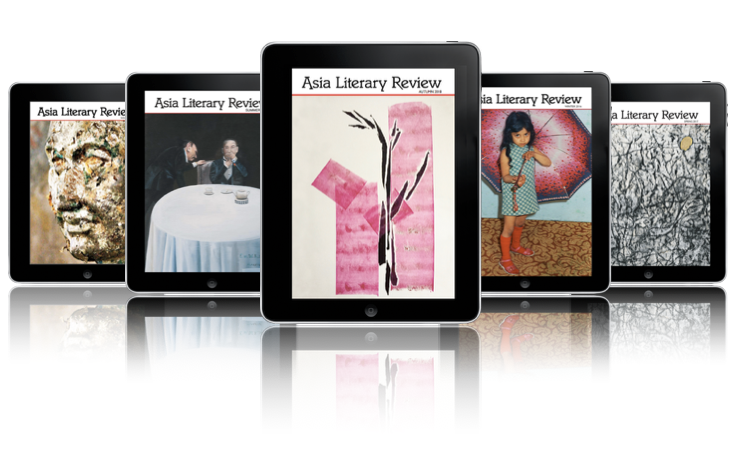 We're planning to publish work from some of the best writers in and about Asia, and to provide a platform for writers whose work might not otherwise reach a worldwide audience. Click here if you'd like us to let you know when new ALP titles become available. Click or tap here to make a contribution to the ALR. Your support will help us continue to bring the best of literary writing from and about Asia to a worldwide audience. Need help with registering, buying or subscribing? Tip for subscribers - your issues are ready to download from your account page. Once you've signed in, click or tap on My Account on the sign-in bar (top right of the landing page). The latest issue will be at the bottom of your account page. Other questions? Send us an email.